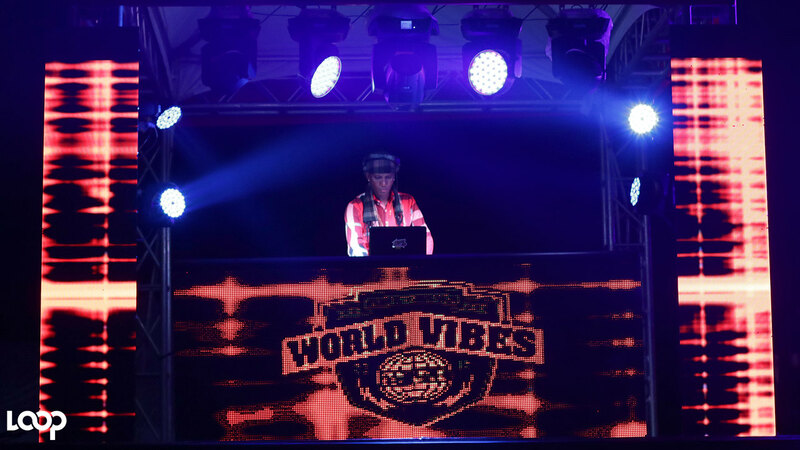 Adding a different vibe to the Dream Weekend line up on Sunday night was World Vibes - a sound clash event featuring some of the biggest sound systems in Jamaica. 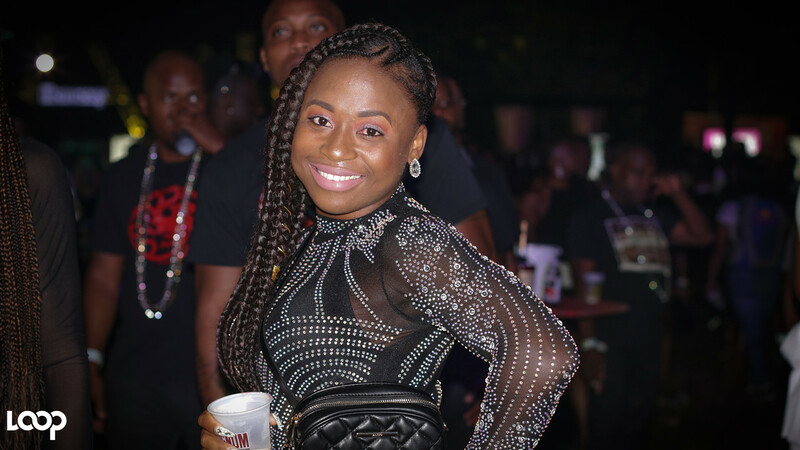 The all-black themed event gave patrons an opportunity to be entertained by sound systems Bass Odyssey, Mighty Crown, Firelinks and Team Shella. 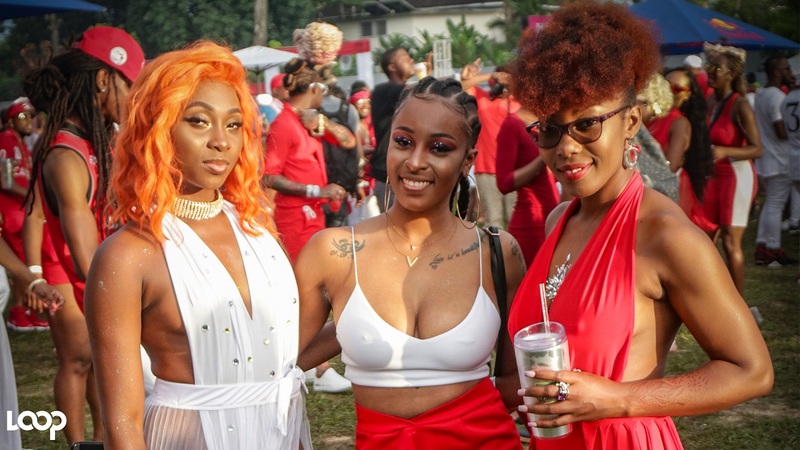 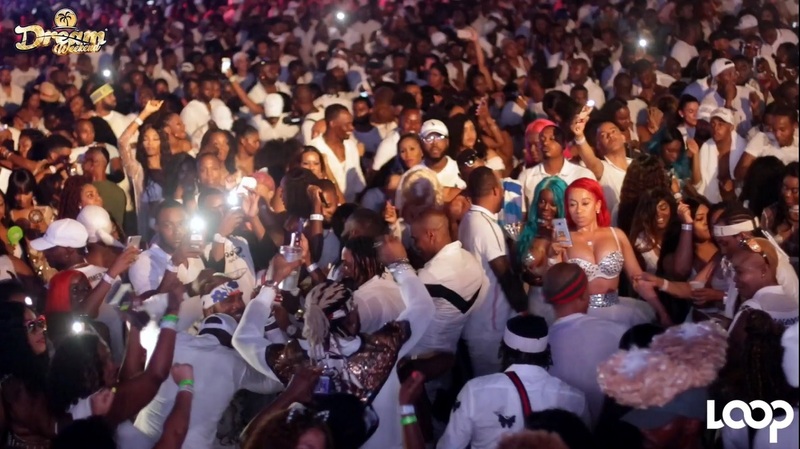 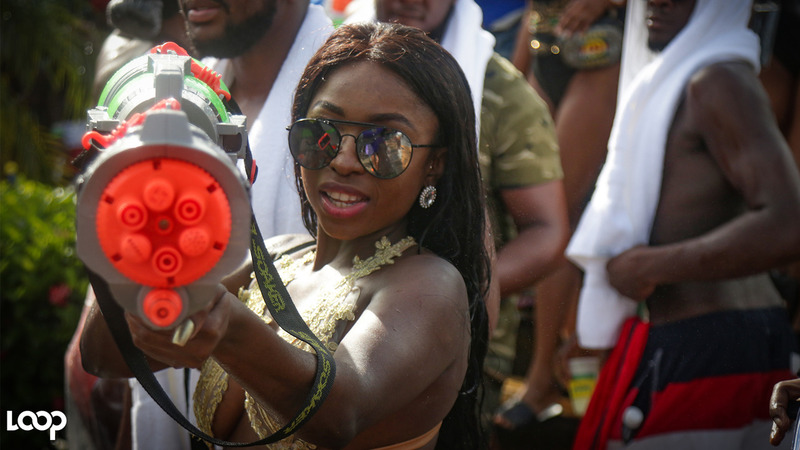 Check out some photo highlights of the event captured by Shawn Barnes in the gallery below, and check the Loop Jamaica social media pages for real-time highlights from Dream Weekend.